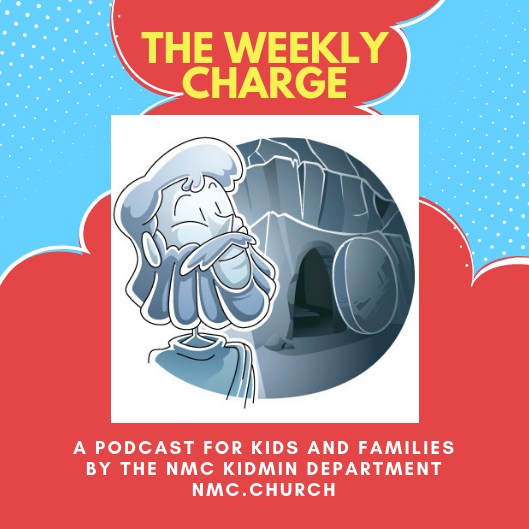 A s we continue our series “From Here to There” at Nappanee Missionary Church, our KidMin department is producing this special podcast series about the life of Peter. SIMON, ALSO CALLED PETER is the story of the fisherman who became one of Jesus’ closest friends. In chapter four, Pastor Ben tells the story of how Peter and the others hid after Jesus was arrested and what happened to Jesus after he died. Creation Speaks: The Rocks Cry Out!